Am I? Yes you are!! You are worth whatever it is you are desiring in your heart and worth God’s very best! How do we get this message misconstrued? How do we go in the wrong direction, spiraling down a hole of doubt & despair? Oh I know – it’s those periods of time where we don’t feel our best and we’re in the ‘valley’. These valley times seem to trip us up because they trick us into believing that the valley is permanent! These times make us believe that U-turns are forbidden and that we will never get back on track and go in the right direction. No matter where you are in your life’s journey, your worth as a woman never changes! Y’all know Romans 8:28, “And we know that all things work together for good to those who love God, to those who are called according to His purpose”. In short: God works everything out for our good – the good He works out for our good – the bad He works out for our good – the ugly He works out for our good – everything! So if you’re in the valley today, know that you’re still worth it and still deserving of God’s best! On this journey, U-turns are permitted even if they’re in the middle of the street, intersection, or even the highway - wherever! 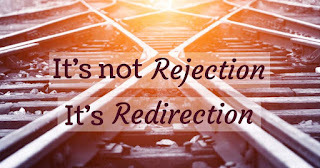 God’s redirection is on the way! "Every time I thought I was being rejected from something good. 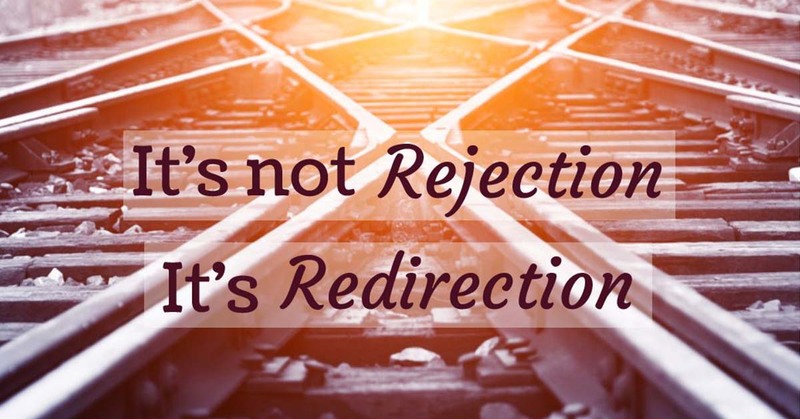 I was actually being re-directed to something better." Now you got it. You are worth EVERYTHING to God. That's why He made you in His image. He sees you as jewels. Precious jewels. Whole your head UP girls and strut like I know you can. Remember what ever you need or even want GOD'S GOT IT. SIMPLY ASK HIM!!!! !